On Friday, May 18, 2018, hundreds of notable corporate and civic leaders will gather at Gotham Hall in New York City for Soaring Beyond 7th Annual Awards Breakfast—an annual breakfast gala for The Eagle Academy Foundation, Inc. (EAF). Our event draws people from around the nation to celebrate and invest in our dynamic programs that support thousands of current Eagle Academy Scholars and Eagle Academy alumni. EAF will present several honorees with the Soaring Beyond Leadership Award. This honorary award is presented to leaders who exemplify the values and achievements we seek to instill in our young men across our network of public schools and the success they aspire to realize in their lifetime. As a community-led response to breaking the cycle of violence, prison, and poverty, educators, community leaders and businesses came together to formulate a solution to save our young men of color. 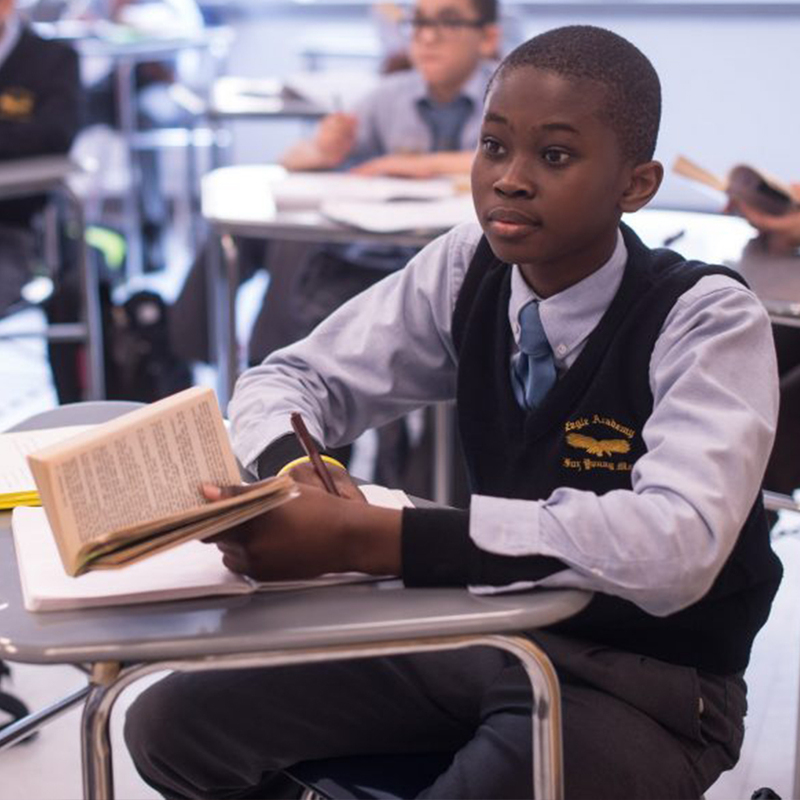 In 2004, the Eagle Academy for Young Men, an all-male traditional public school in The Bronx, was created as a call to action to address the enduring crisis affecting young men. 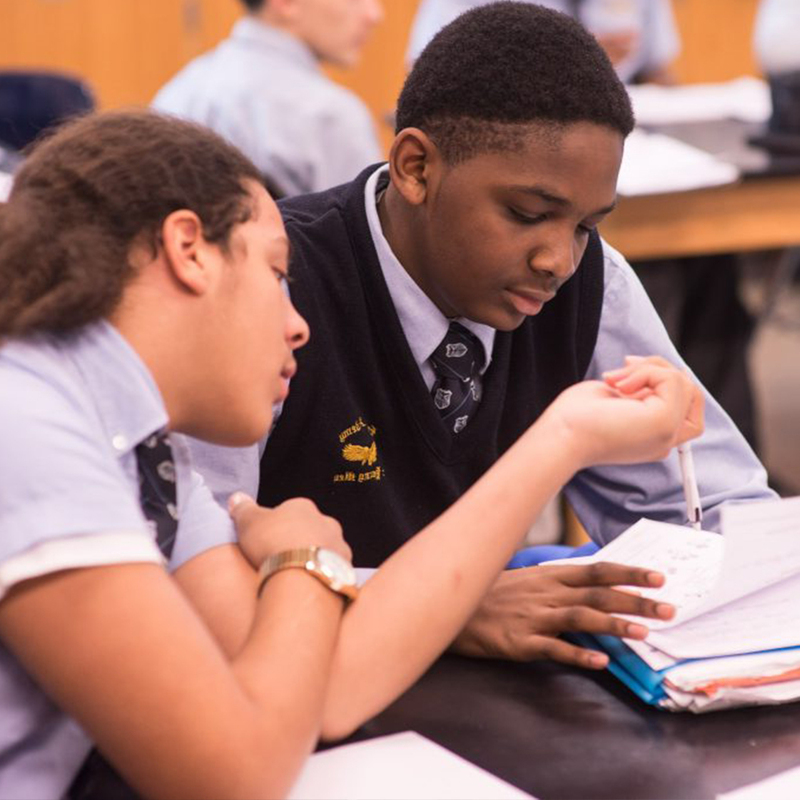 The mission of the Eagle Academy for Young Men is to develop young men committed to the pursuit of academic excellence, strong character and responsible leadership. Eagle Academies account for the fact that boys learn differently from girls and require different support in and out of school to meet their academic, social and emotional needs. Each Eagle Academy employs the Eagle Model, an intentional, comprehensive strategy, grounded in the results-based PACER-M components (Parental Engagement, Academic Achievement, College Planning, Expanded Learning, Rituals, Mentoring). 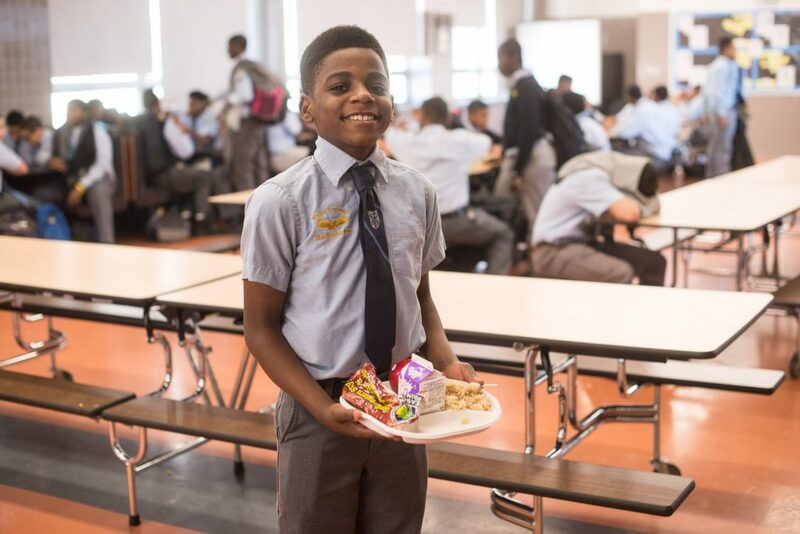 The Eagle Model is tailored to help our boys overcome the challenges that impede their academic progress and offers extensive supports to ensure academic achievement, college readiness and career success. The result of this approach is not only academic preparation to gain acceptance to college, but emotional, social and cultural readiness to thrive in an independent, rigorous and structured college environment. 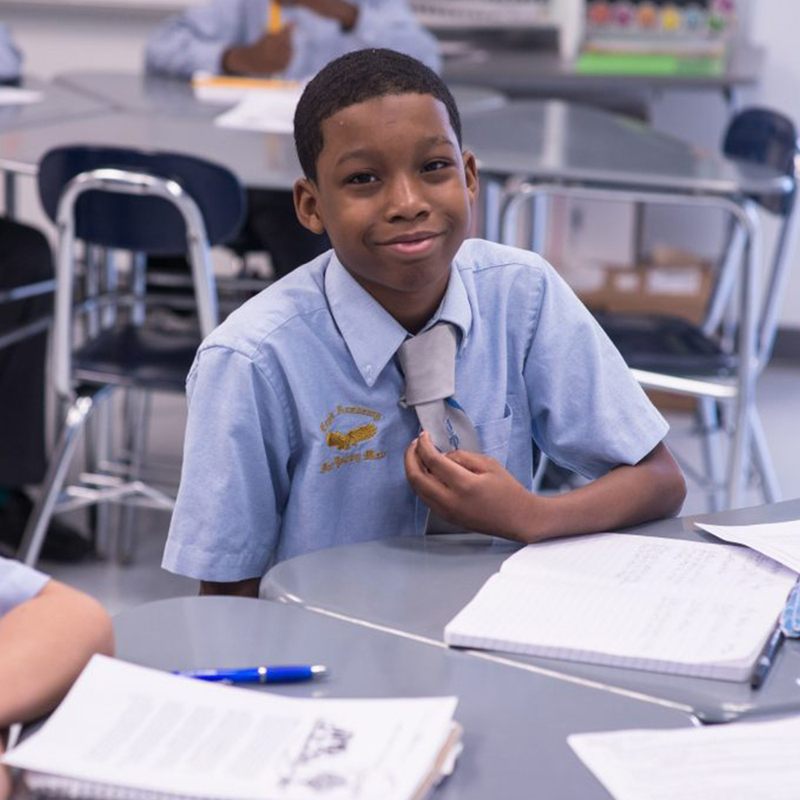 Today, The Eagle Academy Foundation has opened six Eagle Academies, operating in four of those seven neighborhoods, serving close to 3,000 young men in grades 6 to 12. In 2005, The Eagle Academy Foundation, Inc. (EAF) was established to improve educational outcomes for more inner city young men by providing professional development to school administrators and teachers within and outside of the Eagle Academy network. EAF develops and supports a network of all male, grades 6 through 12, college-preparatory schools in challenged, urban communities that educate and mentor young men into future leaders committed to excellence in character, scholastic achievement, and community service, and to promote these principles nationally for replication across the country in other challenged, urban communities. 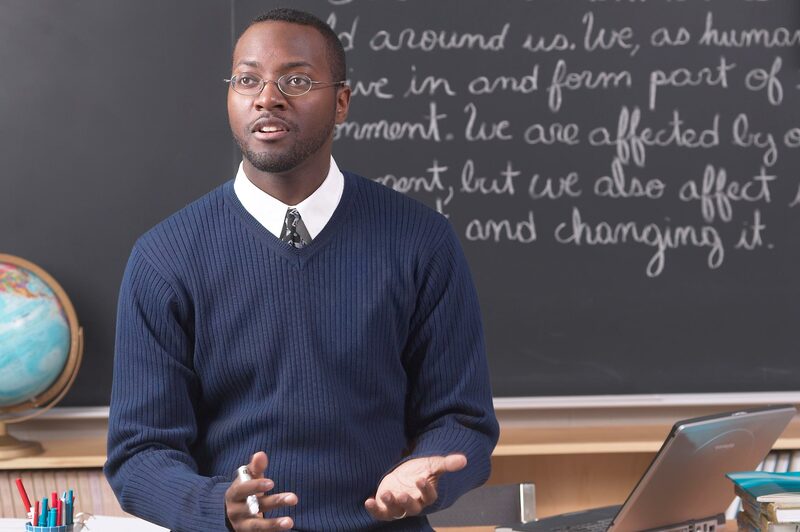 Since its founding, EAF has gained a reputation as an internationally-recognized educational institution at the forefront of efforts to educate young men of color.